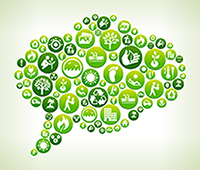 We have thoughts, opinions and ideas about a lot of things. We’ll post them on our blog and welcome your comments. We also like to read the opinions of others and have blogs/newsfeeds we love to follow – and you can too by clicking on their links. For those of us who are Alzheimer's Disease caregivers, many days can seem like the longest day. On Wed, June 14th, my colleague Hanna Will and I will be raising money for the Alzheimer's Association for their "Longest Day" event through our personal Cabi clothing businesses. We will be conducting multiple trunk shows that day and evening to showcase the Cabi collection. 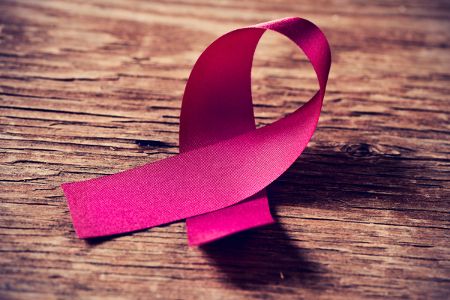 A portion of our proceeds will be donated to the Alzheimer's Association. 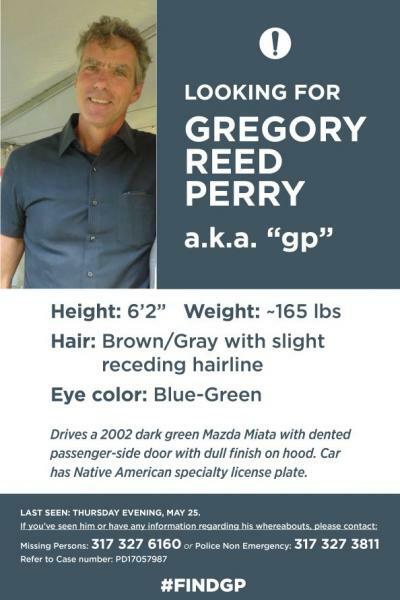 Please help us locate our friend and colleague, Greg Perry from Indianapolis, IN. He has been missing since the evening of May 25th. Following is a detailed description, photo and missing persons case number with phone number to call if you have info. Greg is an accomplished advertising writer, author and sculptor. One of our clients, Justin Phillips, founder and Executive Director of Overdose Lifeline, Inc., recently was honored by The White House as a Champion of Change. She was nominated by Senator Joe Donnelly and chosen as one of 10 Champions from across the U.S. There were 900 nominations submitted.